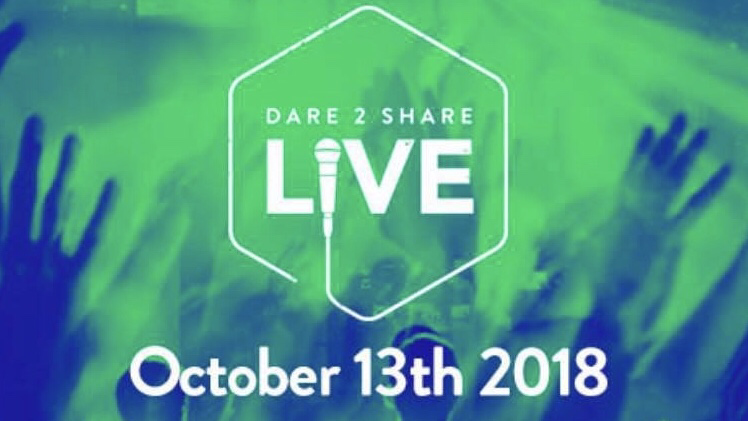 If you’re a little behind this is your Dare 2 Share LIVE - Hagerstown, MD checklist! Write down the names and contact information of students who have a desire to go. About 2 days afterwards message students that are interested that you need their money between 9/30 - 10/6. Get the “Outreach Map” by messaging me at sterlingtyree@gmail.com, you can use this map and the area you choose as a prayer exercise during your youth meeting times. Plan meal options for eating BEFORE the event and packed lunches on the way to the outreach areas. See ya on Oct 13th at Ringgold Church! Doors open at 11am. Event starts at 12pm! If your group is anything like mine... be prepared to answer 157 of the same questions leading up the event. Feel free to forward them to www.TyreeSterling.com/d2s-live it should have all the information they’ll need.